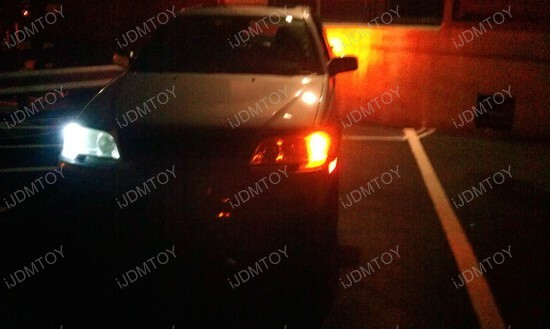 When you drive at night, you probably notice a hazy cloud of dull yellow lights from other vehicles around you. 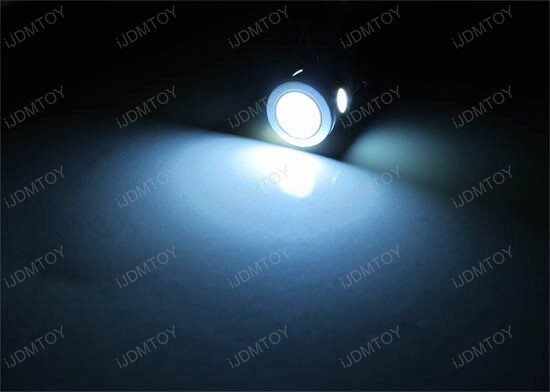 However, every so often, you’ll notice a spark of white and slight blue which catches your eye in the mirrors and you probably wonder to yourself: How did they get that look? 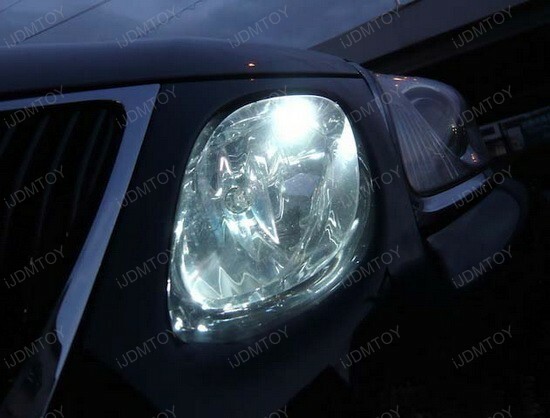 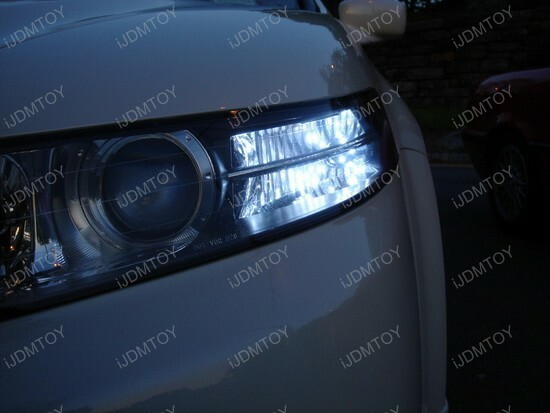 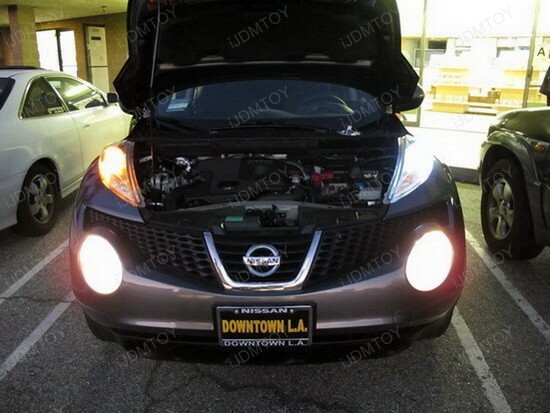 That light that caught your attention is most likely a Xenon White LED bulb producing a very updated and sophisticated glow that adds a lot of style to the vehicle. 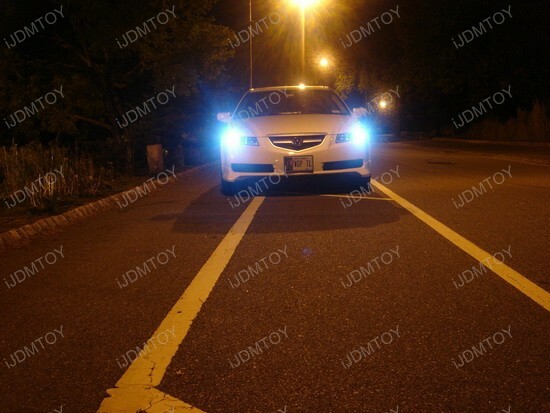 Instead of the regular amber or yellow colored parking lights, this Acura TL owner decided to upgrade their bulbs over to Xenon White LED bulbs which dramatically change the appearance of the vehicle at night. 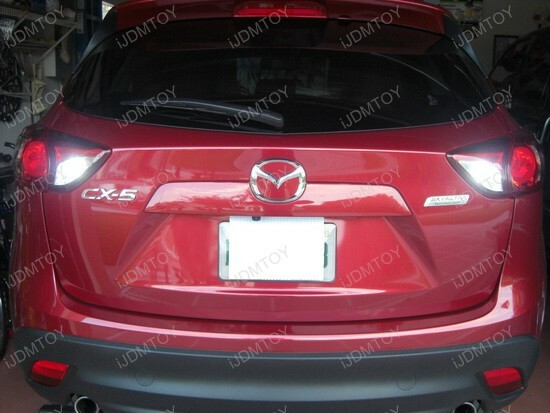 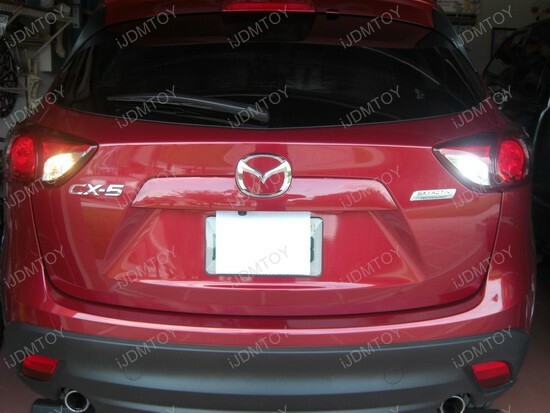 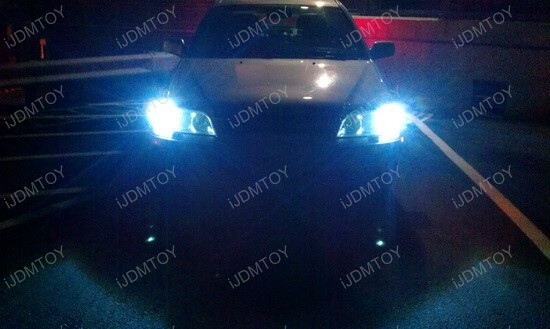 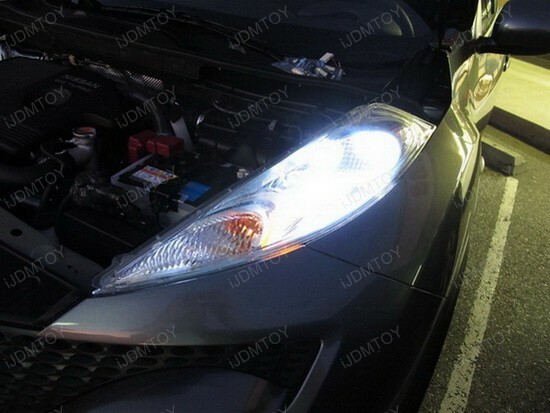 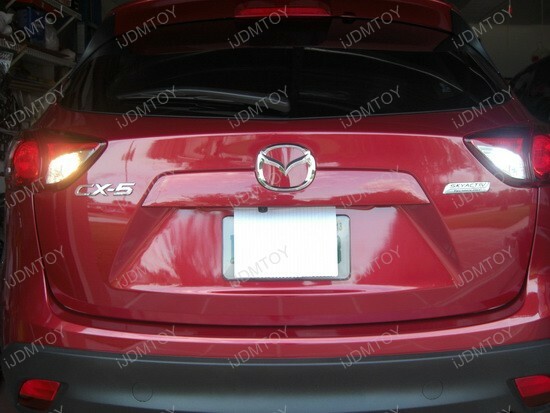 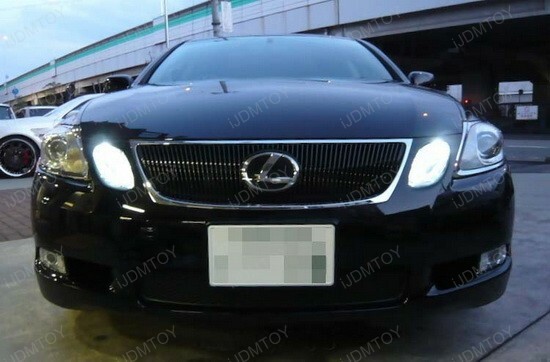 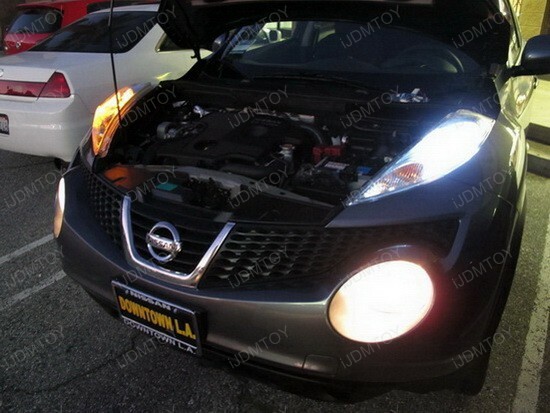 While offering a more appealing color to the eye at night, these lights also produce a much higher output of light which enhances visibility for others to see you which in turn increases safety. 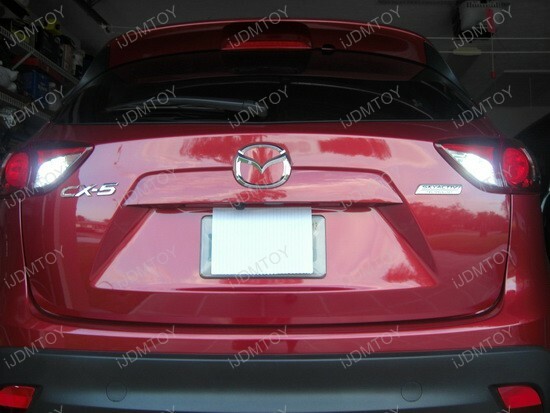 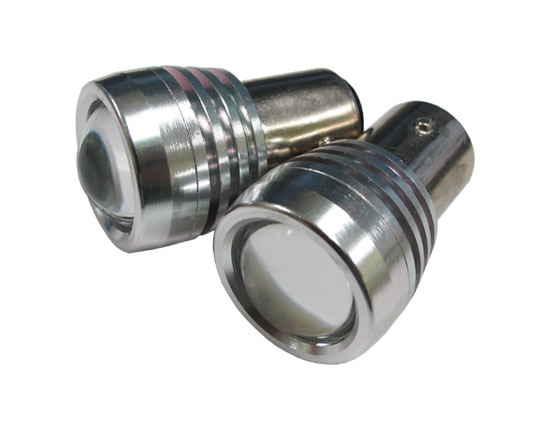 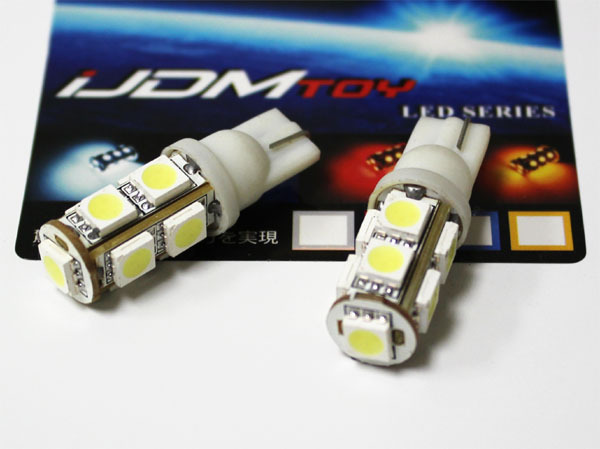 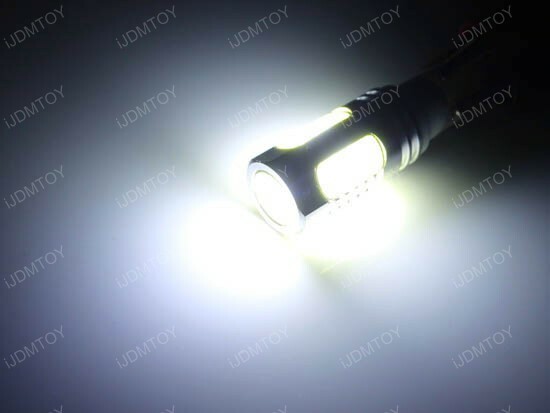 We at iJDMTOY offers a variety of different styles and types of LED parking lights, check us out and shoot us an email and we’ll be more than happy to assist you to pick out a light that best suits your needs.